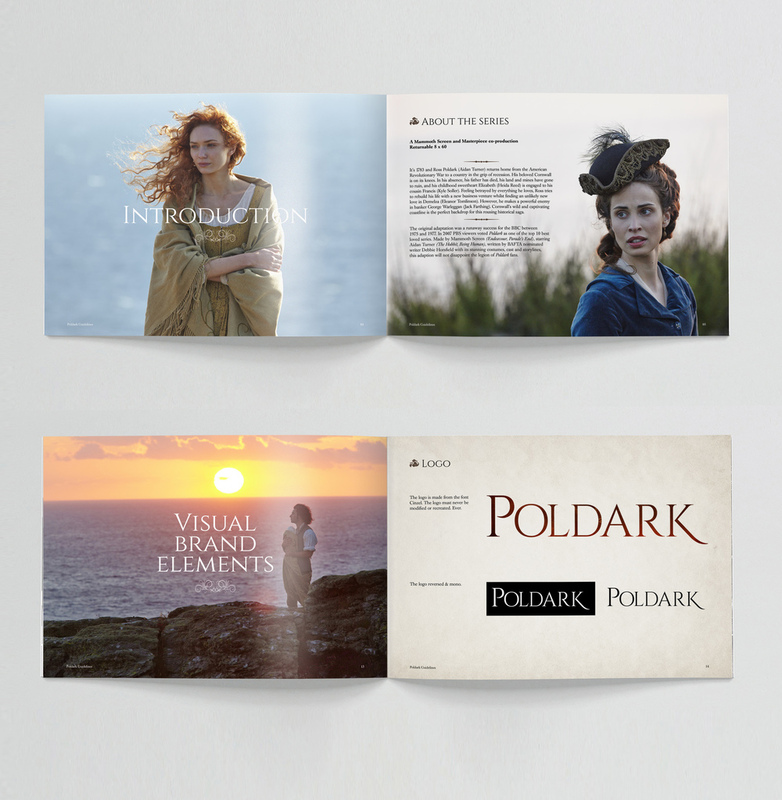 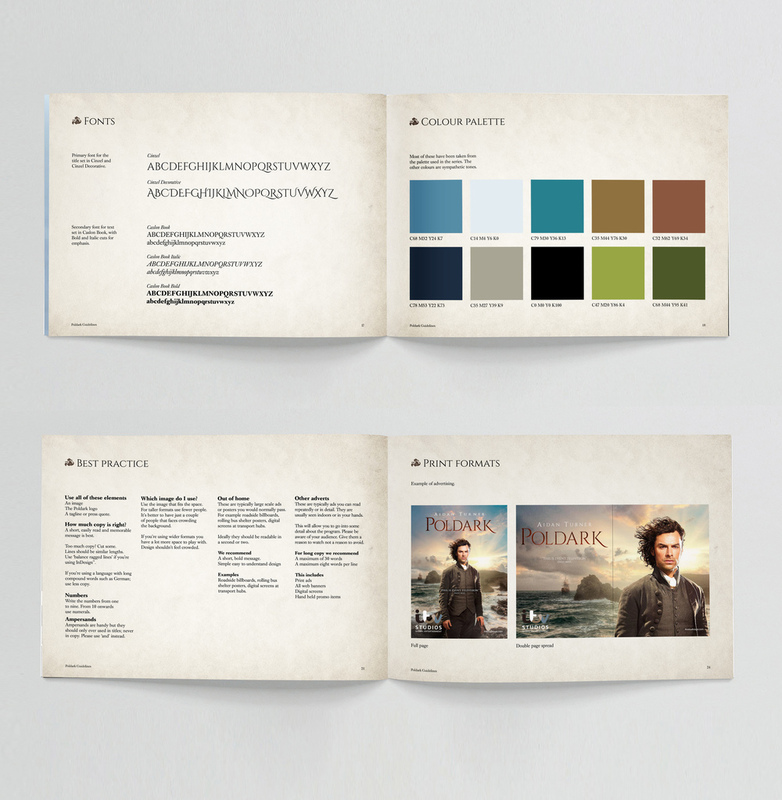 This style and brand guide for Poldark gives ITV Studios guidance on the logo, font and colour palette recommended when promoting the drama, as well as print formats and best practice. 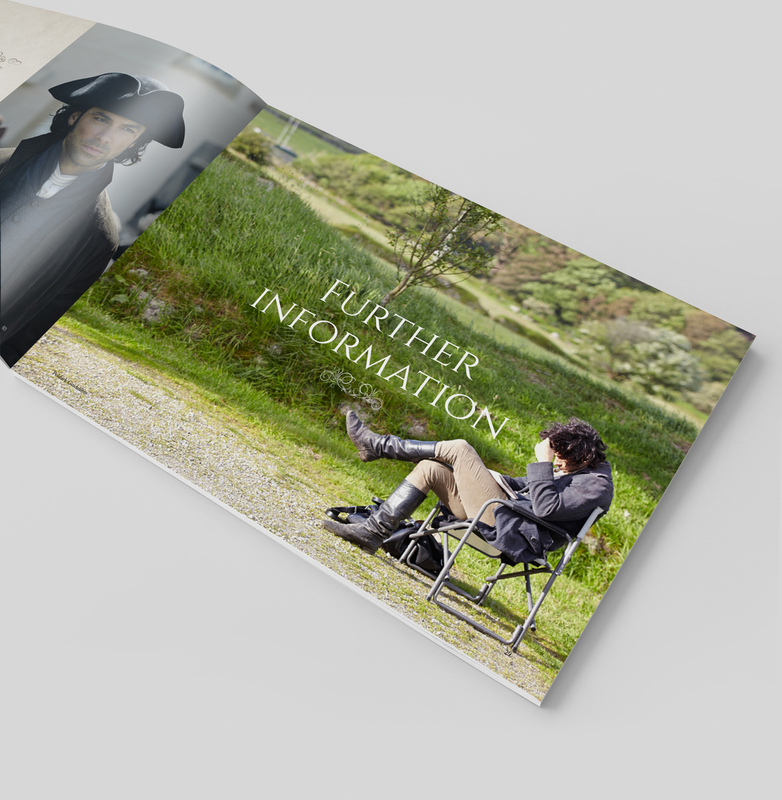 The guide is designed and produced by LCDesign for ITV Studios. 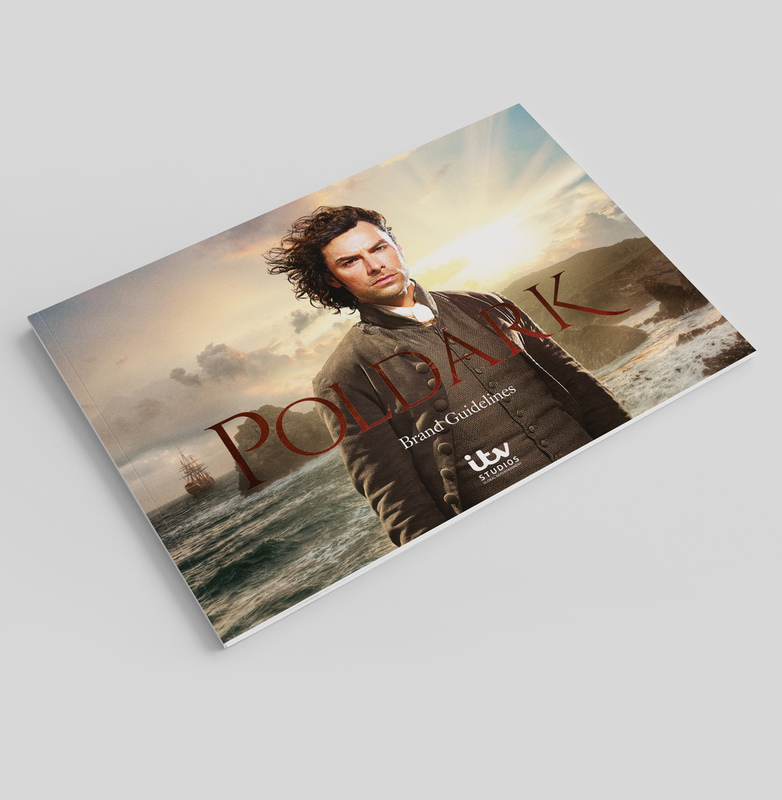 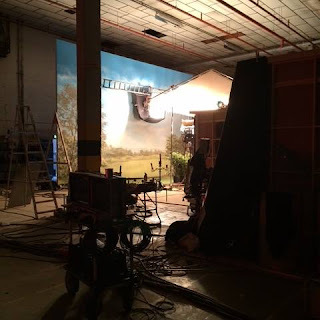 While Poldark is a Mammoth Screen production for BBC One, it is sold internationally by ITVStudios Global Entertainment.